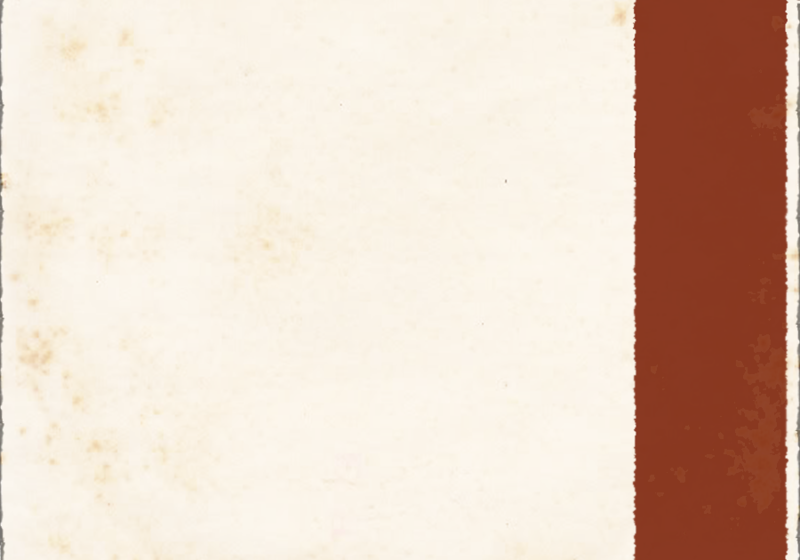 we have been heavily into a mix titled "sabor y ritmo" @ musica del alma blog for a while now. the amazing gaita/porro/cumbia selection for the one of the finest latin music blog! adam dunber aka dj slim jenkins is the one who did it. he is also the man behind the great musica del alma. he always makes our hearts and feet dance with the great selections and the genuine turntable skills! here's the latest latin music adventure by dj slim jenkins. this is simply a masterpiece we believe. he starts the journey in california where he lives, cruises around central/south americas of course, and then fly out of "the new world", he takes you addis ababa! que rrrrricooooo! again you cannot stop dancing! 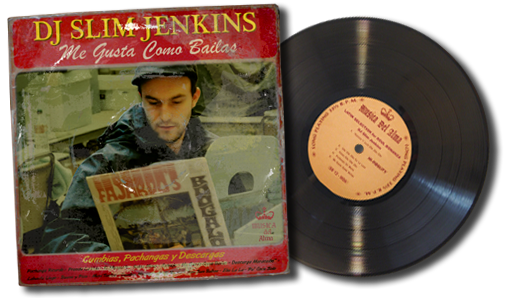 more from dj slim jenkins/musica del alma productions! adam dunber aka dj slim jenkins/musica del alma is, as you all know, the serious record collector and the skilled dj. and above all else, we think he is still the sweet music lover with unclouded eyes. see how sensitively he treat every songs with love, passion and respect in his mixes and the articles on his blog. full of pure pleasure.